Thank God Flappy Bird and 2048 are dead... although, have you played 4D 2048? It's insane. Sorry... that's the rest of your day wasted. See? Working online is practically an impossibility. Besides all the distractions, an oft-aired complaint of online material is the difficulty in navigating it - academic websites are rarely a paradigm of user-bility. Rather than living in the library and paying to print articles, organise your browser so it helps you study. We've tested a few apps which all do slightly different things which make the most of your browser. Best of all? They're absolutely free. Ever had that thought where you're fighting yourself to work? 'Must... not... procrastinate...' and all that? You sit down with good intentions but before you know it, you're six Buzzfeed quizzes in, you've bought everything in the H&M sale and you've stalked your ex twice on Facebook - hardly ideal. 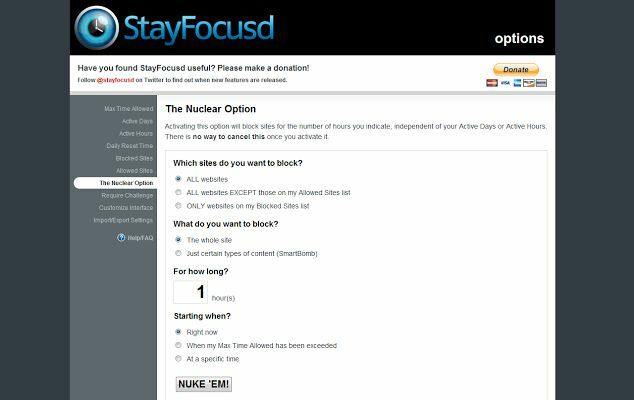 StayFocusd stops all that - by literally blocking you from the websites you know you shouldn't visit. You can set how long you want to be on them each day and StayFocusd blocks them for the rest of the time. It also lets you block certain content on sites - videos, games, images and so on - so if you want to visit a particular page but don't want the distractions, you can. 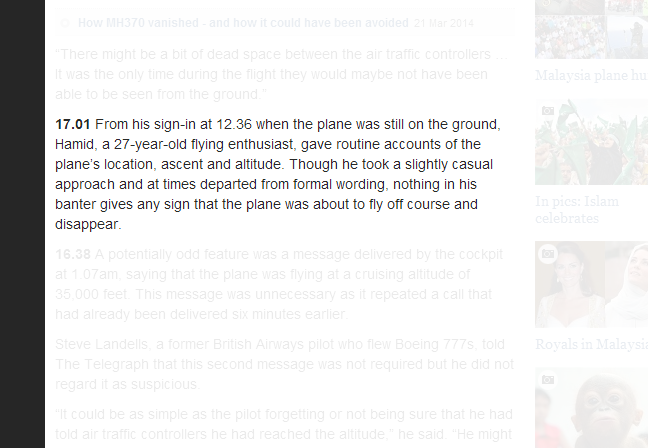 For concentration and general internet enjoyment, ‘AdBlock’ is indispensable. Perfect for those who come online to study and are pulled away to a beloved online shop by a tempting marketing campaign. Also, of course, we all like to take breaks. Some prefer the breaks to the work but that's just how it goes... anyway, AdBlock stops adverts at the start of Youtube clips and on 4oD. It might only be a minute or two it saves at a time but it should help you stick a little closer to that ambitious time table you've set yourself. Better still, it hides all the adverts and click bait which covers websites, so there are fewer distractions. 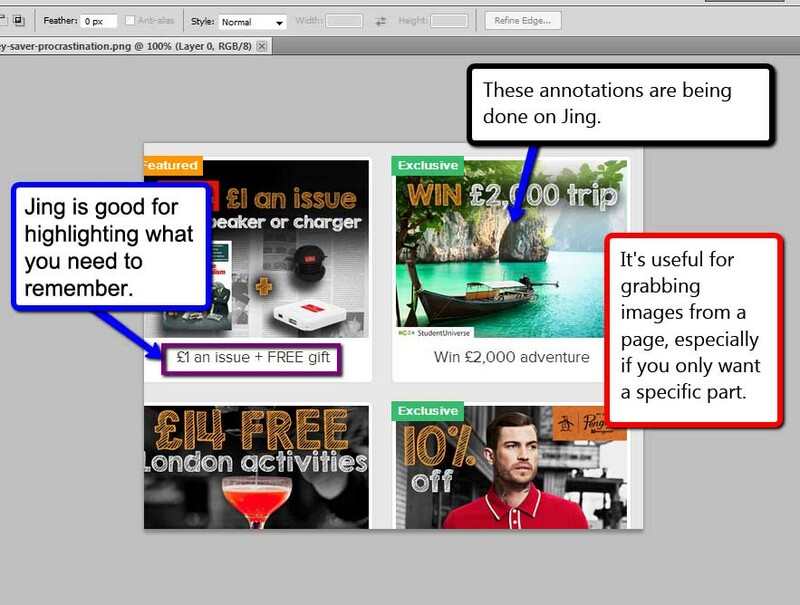 This image has been Jing'd twice - once for the original screengrab (the deals) and then once again in photoshop, where I added all the notes. It's best if you're trying to learn a diagram, or if you're working through a long essay which needs annotating and don't have time to print it and get creative with your highlighters. The Atlantic is a fairly clean website, but even so, there's plenty of click bait to tempt you away from the original text - just enough to get you away from what you were meant to be learning. One of the things I like best about it is the ability to change the colour of the text and background, which means if you prefer reading off a dark background, or perhaps just an off-white one, you can. It's a nice touch but it really helps if you're in low light, or conversely, if you're trying to revise outside in the sun. 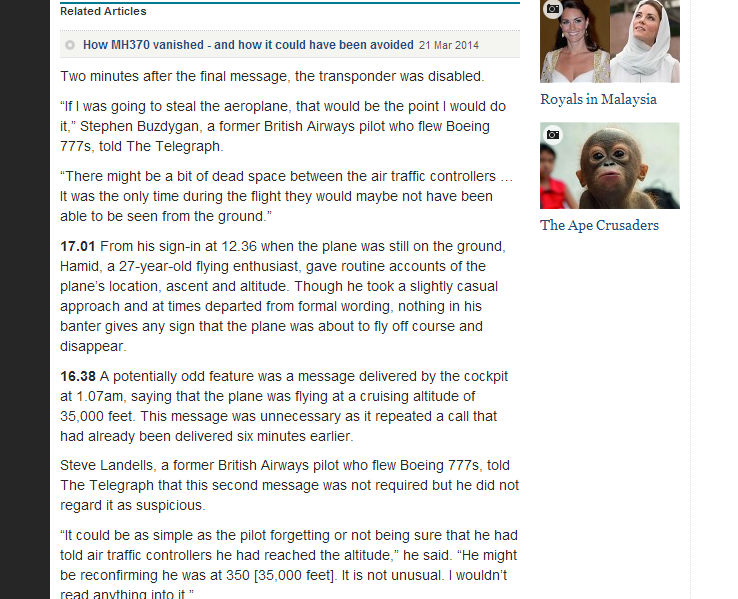 A lot of websites seem to favour narrow columns, presumably to maximise the space for adverts. Unfortunately, this makes articles difficult to read and makes them feel like an absolute chore - all that reading down, down, down (which makes you feel you've done much more work than you actually have...). 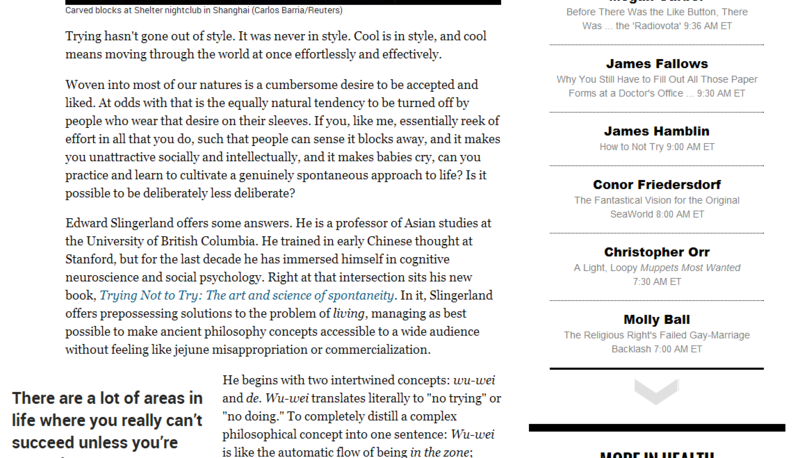 Readability also changes that, by letting you select the column width to be more like a hand-held book. You're also able to change the font size to taste. You can send the article to your kindle, which makes a fantastic alternative to storing all your essential reading on bookmarks. The ‘Reading Glasses’ extension means you’ll be able to blur everything but the text out of focus, which should help concentration. As you'll see below, you can keep only the text you want. It's most helpful when you've got multiple tabs open; if you're flicking between sources and want to concentrate on one bit of text only, perhaps to quote it, use readability to keep that clear and lose the rest. You shouldn't lose your place again. Much easier, no? No more scrolling through the article constantly trying to find that important quote.